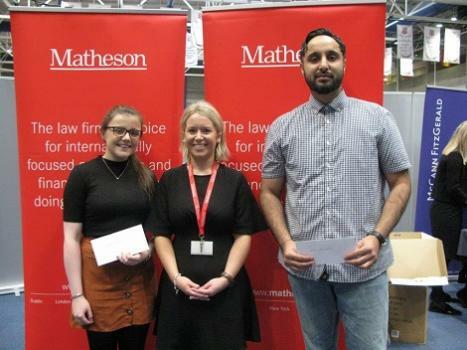 Students Erica McMorrow and Jatinder Virdi were the successful students this year in the Contract Law prizes sponsored by Matheson Solicitors. These two students won first and second prizes for their stellar performance in Contract law over the last academic year. 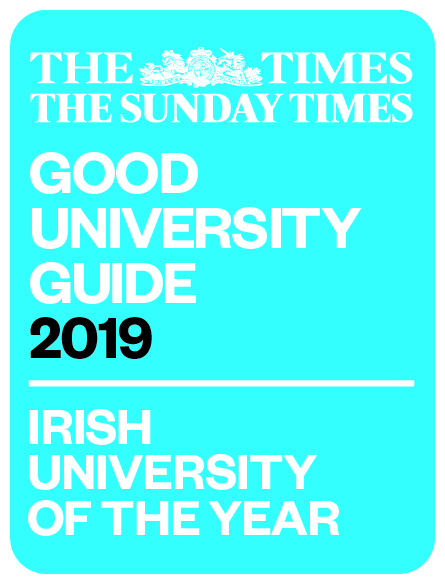 Matheson Solicitors, headquartered in Dublin but with offices in North America, and recently in Cork, generously support these prizes for the UL Law students and this is a great achievement by these two students.